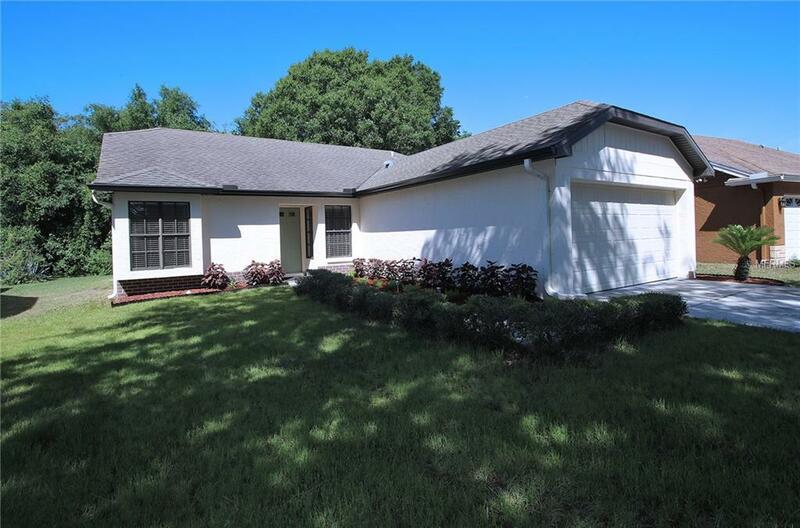 This is a charming 4 bedroom 2 bath home tucked away in the heart of Citrus Park surrounded by schools, shopping, restaurants and more. 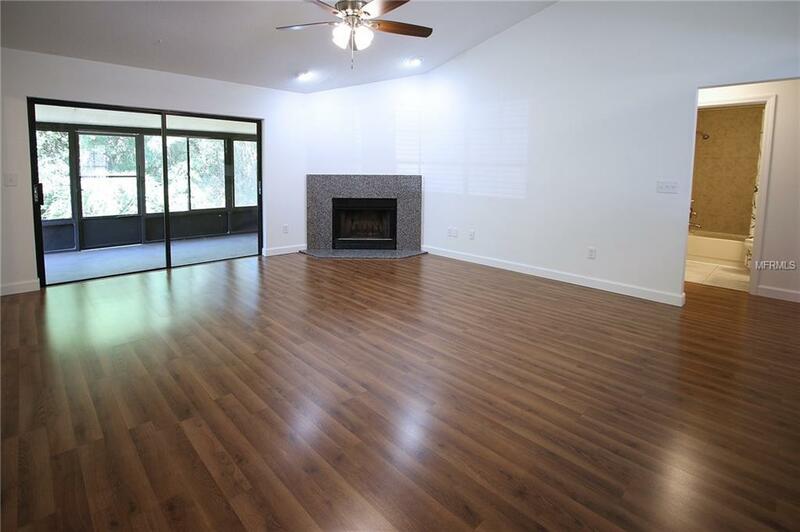 The home's wide open floor plan, vaulted ceilings, wood burning fireplace and beautiful wood laminate floors make it extremely welcoming to all your family and friends. The kitchen is magnificent with gorgeous dark wood cabinets and solid surface counter tops, not to mention the stunning stainless steel appliances. 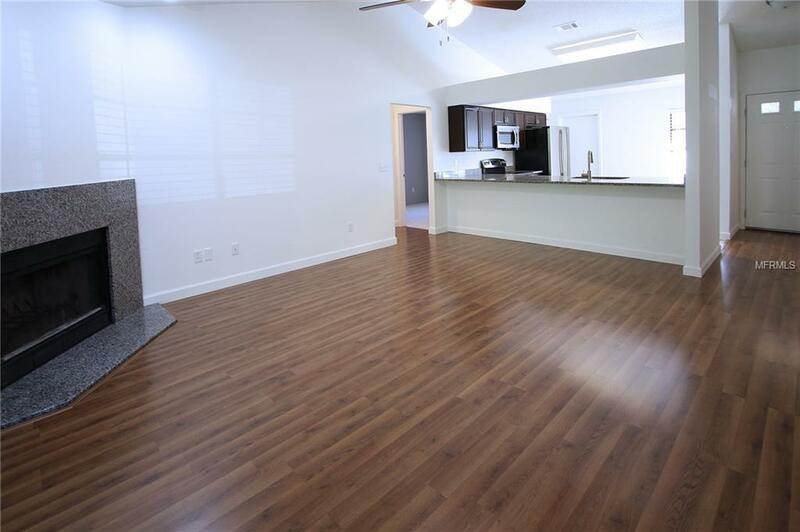 The split floor plan provides plenty of room for everyone in addition to providing privacy for the head of household. All of the bedrooms are spacious and have plush new carpet. Each of the bathrooms have a full size tub/shower combo and show beautifully. Nestled on a large lot with no rear neighbors your free to relax with nature. 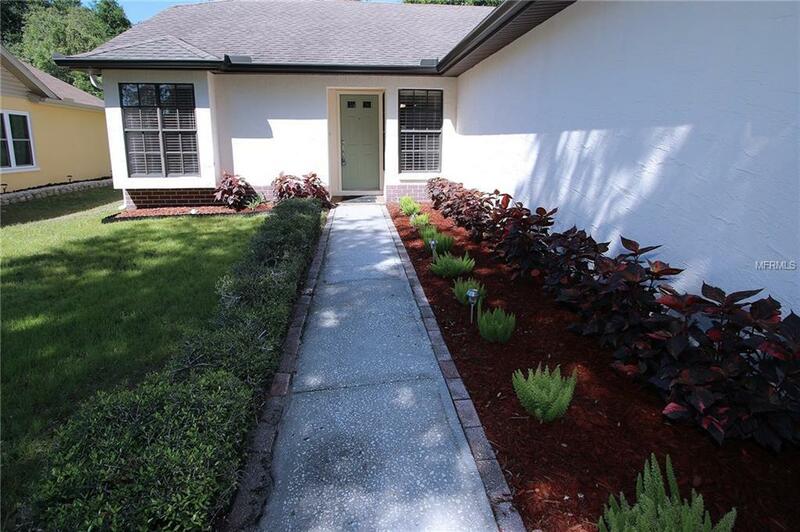 Don't miss out on this beauty, call for your personal tour today.